4 Extra Debut. From The Beatles to his own Pie Jesu. 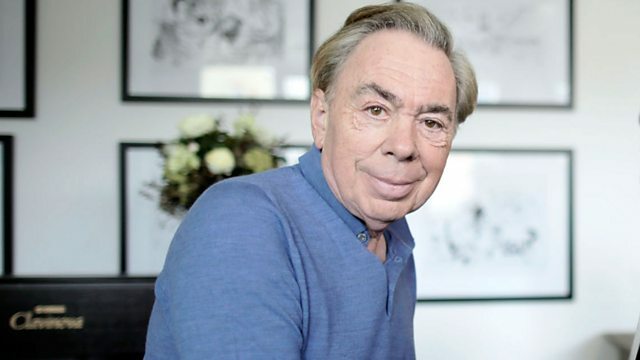 Composer Lord Andrew Lloyd Webber’s second set castaway choices with Sue Lawley. From December 1999.